Somerset, England – March 18, 2009 – Wyke Farms, the UK’s largest independent cheese producer and milk processor, today unveiled a new line of their award-winning cheddar in a grated format. 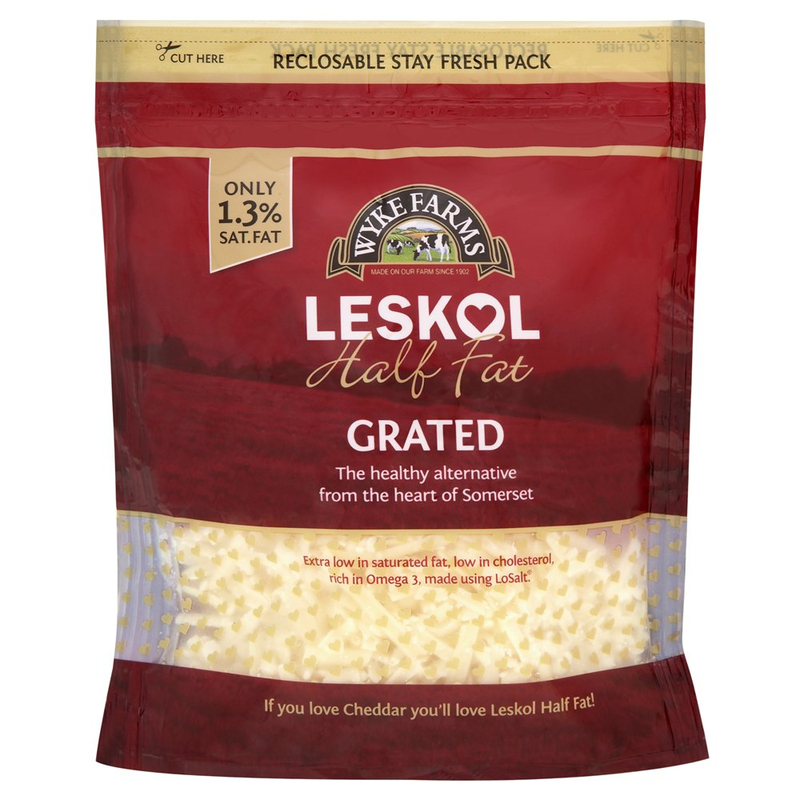 To provide ease of use and convenience for consumers, the 100 year-old company is introducing new grated options, in addition to the traditional block format, for their So Mellow Family Mild and Rich & Creamy Mature cheddars, as well as the popular half-fat cheddar brand Leskol. 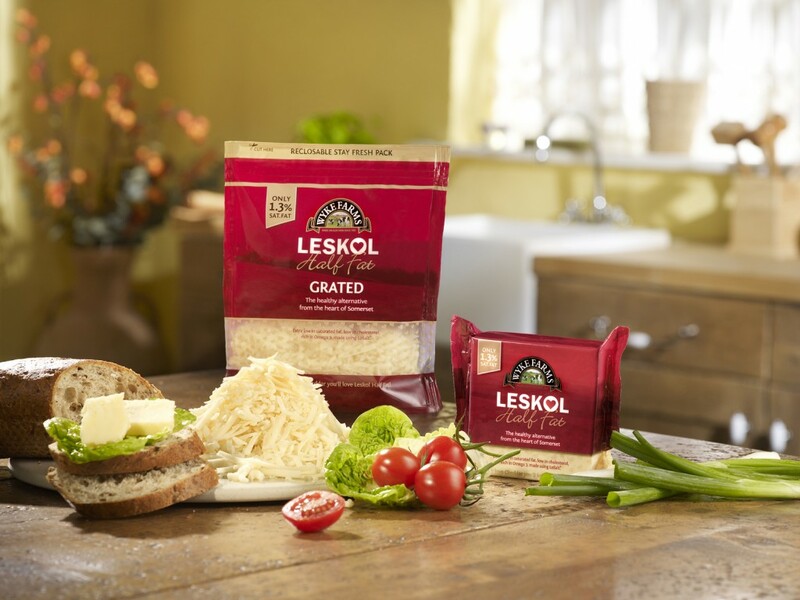 The new line of grated cheddars is the latest instalment of Wyke Farms’ effort to modernize their products in accordance with consumer feedback while maintaining the traditional flavour that has made the family-run company the fastest growing cheddar brand in the UK. 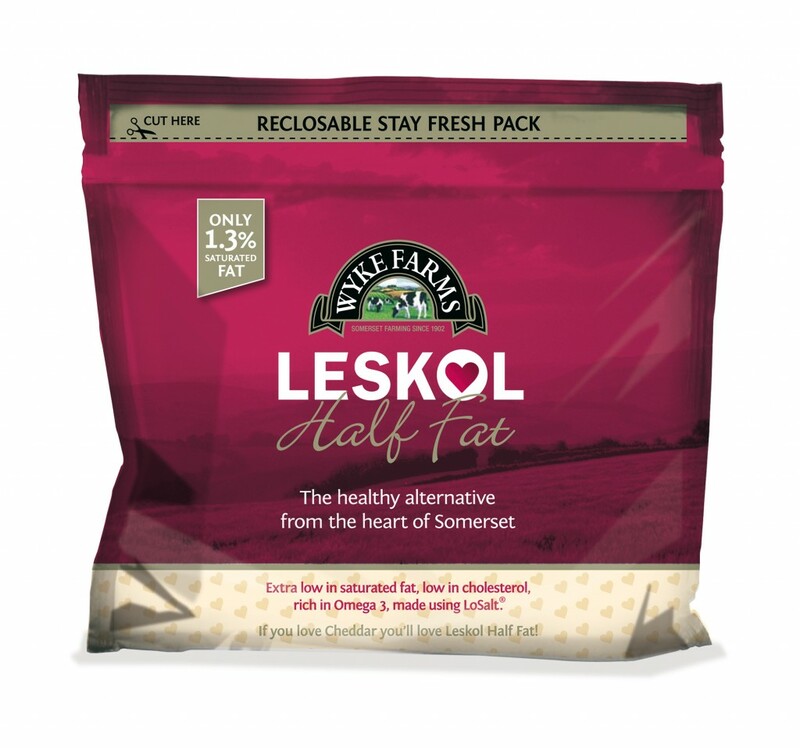 In addition to the new product format, the grated line will also feature Wyke’s new re-sealable ‘fresh pack’ packaging and re-designed contemporary-coloured labels, which were announced in January 2009. Wyke Farms has been producing its award-winning cheddar to the same recipe for over a century and continues to stay true to the traditional values behind the brand. Over the past few years, Wyke has grown to become the largest family-owned cheese maker in Britain selling over 14,000 tonnes annually, reflecting an increasing consumer interest in provenance. Wyke Farms cheese and butter products are available nationwide and can be found in Asda, Co-op, Makro, Morrisons, Sainsbury’s, Somerfield and Tesco. 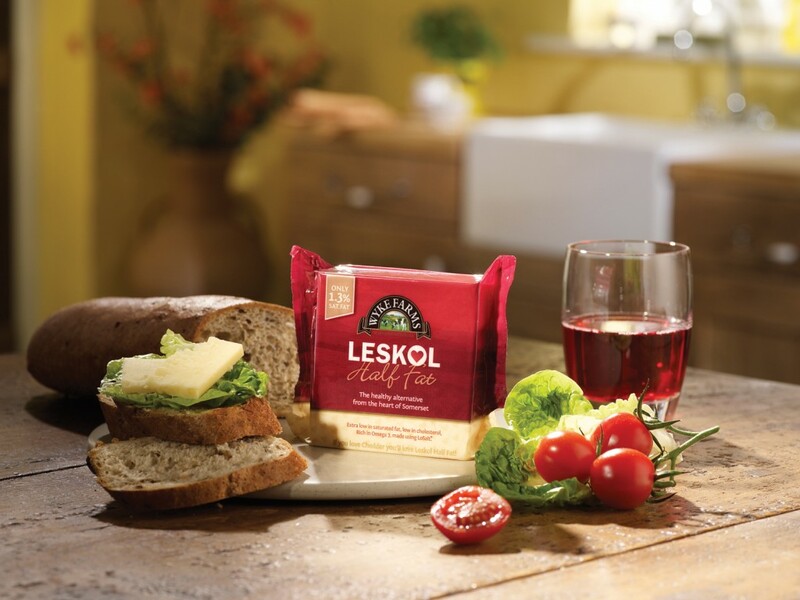 The new grated formats of So Mellow, Rich & Creamy and Leskol are currently available in selected Convenience stores.